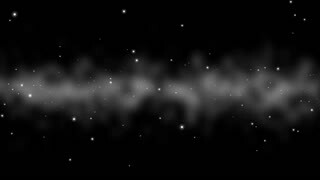 Loopable: Dense Star Field / Deep Space / Stars Background. Sliding along dense realistic 3D star field with nebulae without star glow. 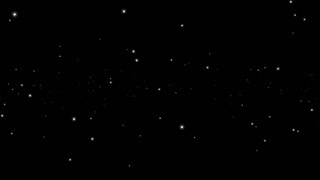 Moving through a star field on a black background. The stars faintly shimmer. Motion background. 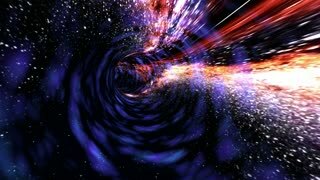 Loopable: Black Hole in Space / Spacetime Wormhole / Stars Background. Throbbing gravity anomaly in deep space with slowly spinning star field. 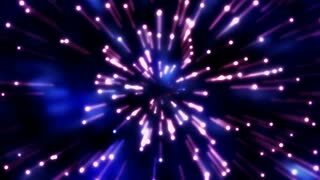 Rotation around Stars and Nebulae - PurpleThe camera flies through a star field against the backdrop of a Hubble like nebula. Seamless loop. Space flight into a star field captured through a space shuttle window. 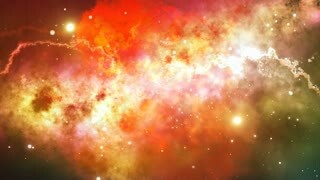 CGI render based on real public-domain images taken by NASA, ESA, ESO or other space agencies. 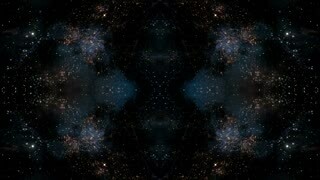 Video Background 2404: Multidimensional space travel star field kaleido (Loop). Milky Way4k Space flight into a star field. 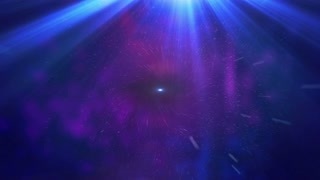 Basic 3D rendering of a space flight into a Spiral Galaxy.